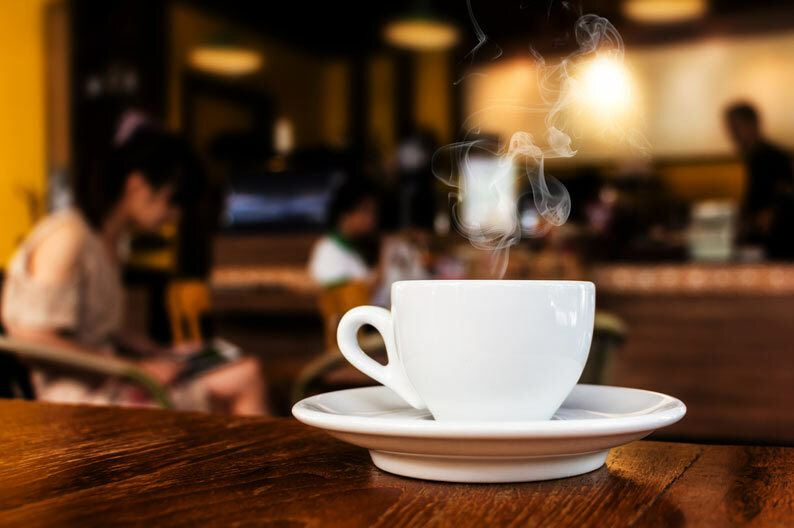 Keeping track of finances is a struggle for many small businesses, but the hustle and bustle of a busy café can be even more overwhelming for managers and owners. Accounts are often created and taken care of on a quicker schedule – not to mention the constant transactions from customers, purchasing fresh food and supplies, and tracking employee hours over countless shifts are important factors of running the café smoothly. While bookkeeping for cafes may take a bit more attention, that doesn’t mean it has to be harder! Choosing the right software is a crucial first step to making bookkeeping for cafes easier to handle and helps you stay on track each day. Xero is an ideal software programme for a variety of reasons, one of the most important being ease of use when you’re on the go. You can scan and send invoices, manage receipts, reconcile the payroll and run any necessary reports in a matter of minutes. Time is precious when running a busy café – don’t waste time by tracking all of these features manually! Any type of point of sale software you choose should integrate with the accounting software. Another important tip in bookkeeping for cafes is to separate all the cash purchases from other purchases made at the establishment. At the end of the month, you can enter these cash purchases into the accounting system – doing it this way will eliminate confusion and reduce the chance of double entry. Using a software programme also ensures that you don’t overstate your GST on fresh food – keeping clear records throughout the month will make filing taxes that much easier! Finally, running successful bookkeeping for cafes also means finding an easy, simple system for tracking employee hours. It’s important to stay organized for the sake of the business and your employees – you don’t want to spend unnecessary money overbooking your staff or being short on hands during peak hours. Batch Deposits – This new feature through Xero is sure to save small business owners a lot of time and stress. Do you have customers who pay by cheque, or are you responsible for paying multiple invoices at any given time? The batch deposits feature is similar to batch payments – it allows you to deposit funds or pay invoices with the press of a button. No more spending time with each invoice! Receipts – This newly released Xero feature has been highly requested and now it’s here. Once a customer submits an invoice payment, you can thank them for payment by sending a receipt. How does this work? Xero is now including the option to attach a receipt copy to each receipt email – which you can also http://modafinil200mg.net customise to reflect your business or brand. This service adds even more professionalism to your small business! Additional reports – Reports are always a great tool when analysing your business trends and keeping thorough track of records. The new Xero update includes reports such as Profit and Loss, Disposal Schedule, and Account Transactions. New details have also been added to Xero software to enhance user experience. Create and receive transactions on the go with the ‘New Transaction’ button on the Account Transactions screen – this is very helpful when you want to keep track of the cash position or the status of cheque transactions. Another feature to look for is the updated inventory field – there are now even more details to make use of when adding data to your accounting records. These are just some of the exciting and new features released through Xero – be sure to take a look at additional updates in full on their blog. Contact us for a complimentary bookkeeping consultation and be sure to visit us on Facebook! Yesterday, Xero made some fundamental changes to the was we reconcile payroll. Users have been asking for a change for over 12 months. There is a sense of relief among the Xero community that this update has been made. The main change is that you no longer need to create the draft bill to reconcile payroll. The draft bill was the annoying step that need to be completed so that wage https://onhealthy.net/product-category/alcoholism/ payments could be reconciled. The reason for the draft bill was to create the vital journal entries for your Profit & Loss and Balance Sheet. With this new payroll update Xero now automatically integrates these journal entries into the Post Pay Run step. When you need to reconcile your wage payments you just post it to the new Wages Payable – Payroll account. You can even create a bank rule to say time. Xero have created this fantastic video on the changes to payroll that you can watch below. The other part of the payroll update is ‘Notes’. This provide users with the ability to store comments & information for employees. Notes could be used to store important conversations or emergency details. All notes are time and date stamped and have restricted viewing by payroll administrators. An update down the track will be the ability to upload important documents as well. If you have any questions on how to reconcile payroll or payroll updates in Xero please contact us today. You can also read more about them at the Xero Blog. Cloud based programs allow users access to the program on any device, any where. It’s no different with Xero. You can access your financial data where ever you go. Using the iPhone or Android app you can create invoices and email them to clients. Using your laptop or tablet you can check your cash-flow or complete a pay-run. Your bookkeeper or accountant can also login and complete you financial reports and lodge your BAS. All without installing any software or sharing files. No longer do your accounts need to be living in the past. With live Bank-feeds, Xero allows you to have up-to-date data at your finger tips. Allowing you to make smarter, more informed decisions. 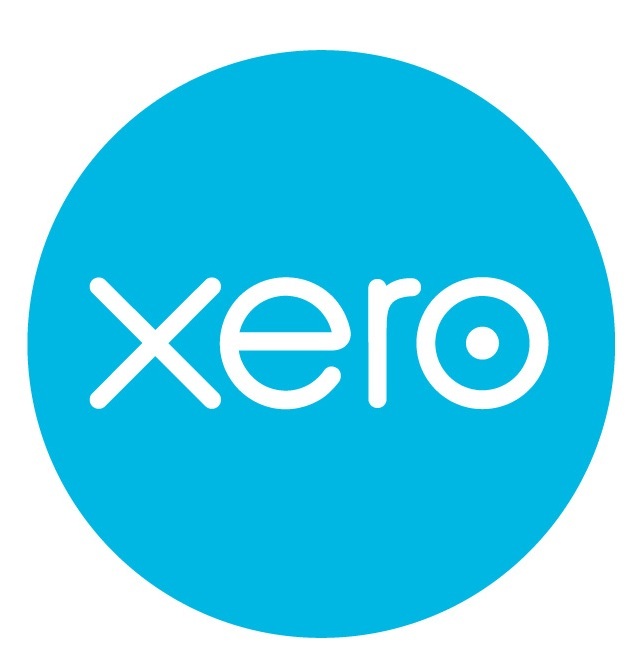 Xero is priced using a monthly fee according to your business size and needs. You never get charged for new updates or functions. There are no long term contracts and no contract cancelation fees. Fixed priced means you have peace of mind of knowing your monthly bookkeeping bill including your Xero subscription in advance. No bill shocks guaranteed. If you would like to get a quote to meet your ongoing bookkeeping needs please do not hesitate to contact us. 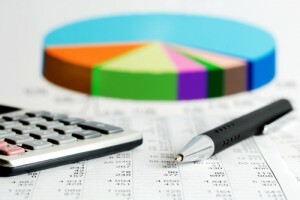 Bookkeeping can be time consuming for business owners. Here are five easy ways to save time bookkeeping. 1. Never record sales in a word processor. Though word processors may provide more options for invoice templates it creates a double up of work. If you are using accounting software it is definitely worth the time to setup an invoice template to record your sales. It saves you time because each time you create an invoice in the accounting software you record your sale as well. You may not be able to get the exact colour or layout of the invoice that you prefer but the time saved is definitely worth the trade off. 2. Integrate your point-of-sale system with your accounting software. This is a huge time saver for retail businesses. Each time your process a sale through your point-of-sale system it does the necessary entries into your accounting software. 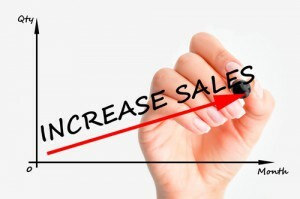 No need to enter in daily sales totals or movements of inventory. Accounting software like Xero is perfect for this as it has loads of add-ons including point-of-sale software. 3. Don’t use old school docket https://onhealthy.net/product-category/antifungals/ books. Handwritten invoices are out of date. Not only do they create double the work for processing sales, they just aren’t cool. 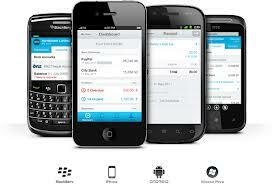 If you need write out invoices on the go and you own a smart phone, why not use an invoicing app. These integrate with your accounting software. You simply draft your invoice and email it to your client. The invoice is automatically recorded in your accounting software as sale. 4. Make payments in batches. Set aside time each week for weekly bills or once a month for monthly accounts. Avoid paying bills one by one, as it is very time consuming. Instead create a batch payment file for your accounts payable. Simply upload it to your online banking and your bank will pay all your bills at once. 5. Use bank feeds. Some accounting software let you use bank feeds. These automatically upload your bank statements into your accounting software. This feature significantly speeds up bank reconciliations. No need to enter the bank statement data into your accounting software anymore. If you would like more information on any of the topics covered, please feel free to contact us anytime.